The 30-second lets music and imagery do the talking, showing colourful liquid morphing into the various coloured models of the iPhone 5c while Sleigh Bells' "Rill Rill" plays in the background. 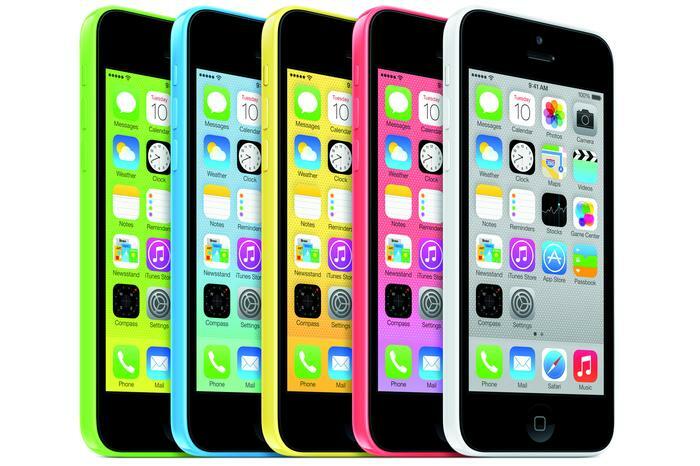 The new iPhone 5c is available in five colours: yellow, green, blue, pink and white. It's available to pre-order now, and will hit the shops on Friday, 20 September. Apple design guru Jonathan Ive has called the iPhone 5c "unapologetically plastic." You can watch the iPhone 5c advertisement below.